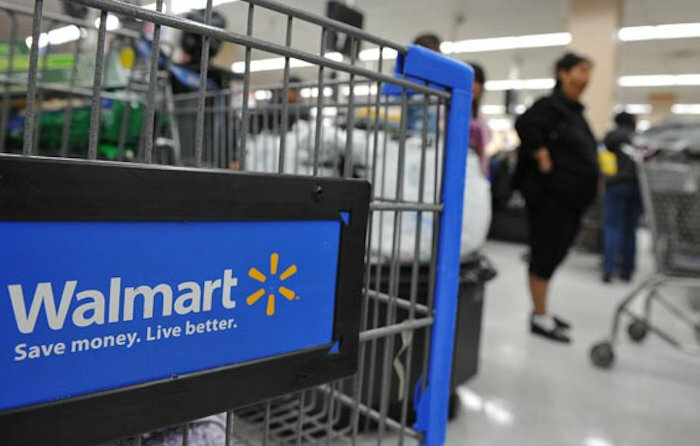 You may have heard that Walmart had planned on expanding the use of its Mobile Scan & Go technology so that it could replace store cashiers with machines, but it looks like that won’t be happening. According to a new report, the company has decided not to go forward with the plan. The Mobile Scan & Go technology allowed customers to ring up their own purchases and then pay for them without having to go to a store cashier. The company has decided against it now because the technology didn’t really work for customers. Apparently, Walmart has decided to get rid of the Mobile Scan & Go machines and abandon its plans to replace store cashiers with machines. Walmart has been trying to get this plan going for a year and a successful launch would have resulted in huge savings for the company because it wouldn’t have had to employ as many humans. The technology just confused many shoppers and they also found bagging, weighing, and scanning items like fruits and vegetables to be a hassle. They didn’t like this new shopping experience. A potential replacement is being tested now, called Check Out With Me. Employees would ring up a customer’s order and then scan their payment card using a handheld device from anywhere inside the store. We will see how this one goes.